The Milwaukee Eight engine is pure brilliance! Call us on 0214014260 to enquire and book your free test ride. Extended Warranties and Service Plans available. 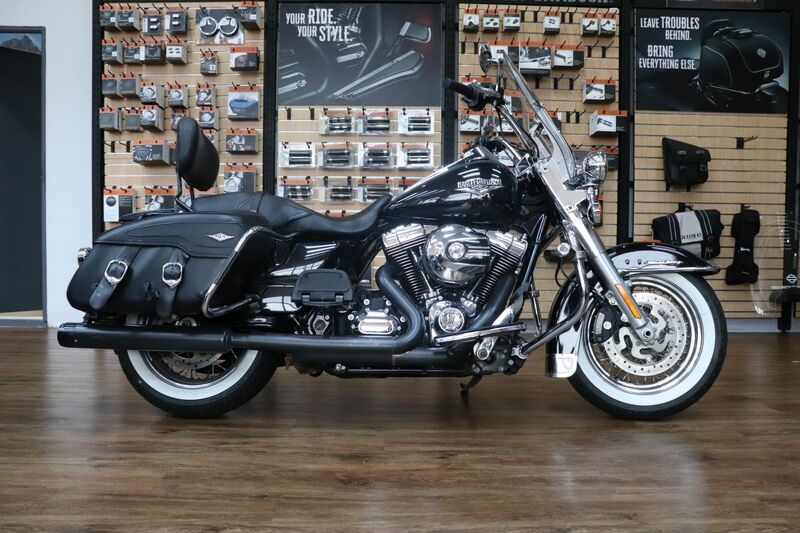 Only at Harley-Davidson Cape Town.